"We are committed to providing our customers with the best possible experience through truly superior customer service." 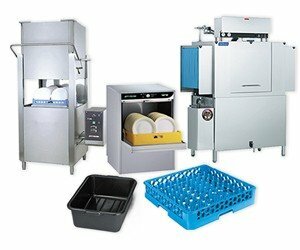 Whether you run a restaurant, a concession stand, a luxury hotel, or a packed school cafeteria, The Best Restaurant Equipment has all of the right equipment and supplies to suit the needs of your busy establishment. 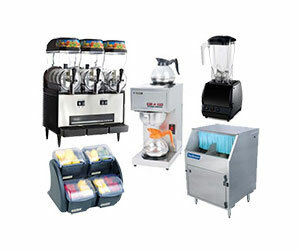 We’re confident that we can assist you with any order, no matter the size, because we’ve been a successful leading provider of new and used restaurant equipment and supplies for over 30 years. 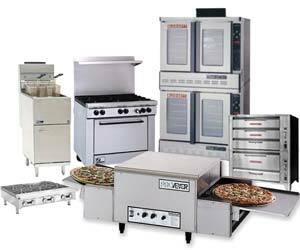 In addition, our knowledge and expertise in all things foodservice helps set us apart from the competition. Just ask any of our clients, most will agree that we aren’t just a vendor, we're a valued and trusted provider of solutions for their business.